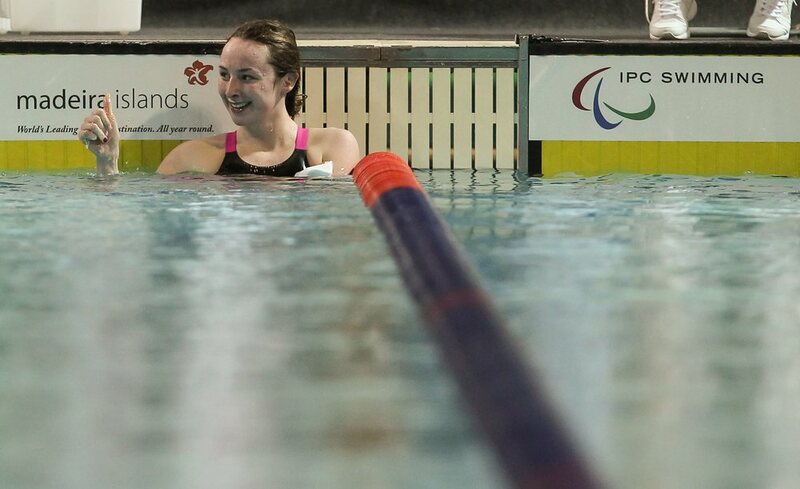 Set to compete at her third Paralympic Games. 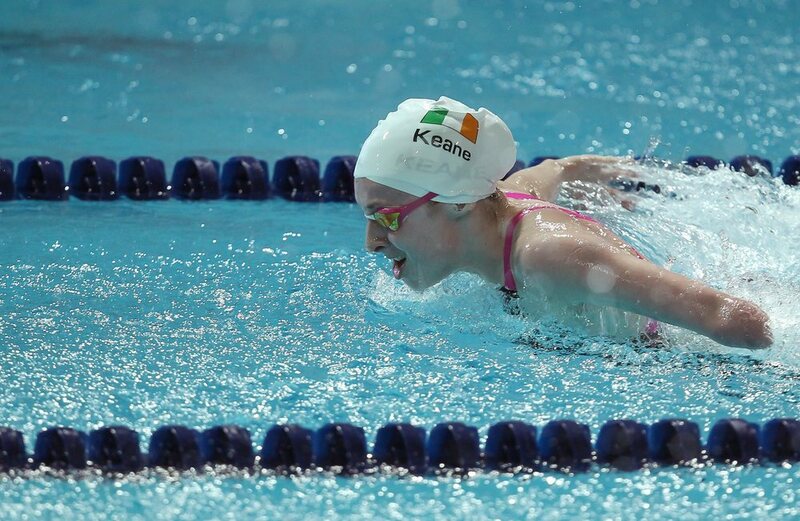 Now one of the veterans of the Irish para-swim team, Ellen was Ireland's youngest athlete back in 2008, when she competed in the Beijing Paralympic Games at the age of just 13 where she swam impressively, placing sixth in the 100m breaststroke. 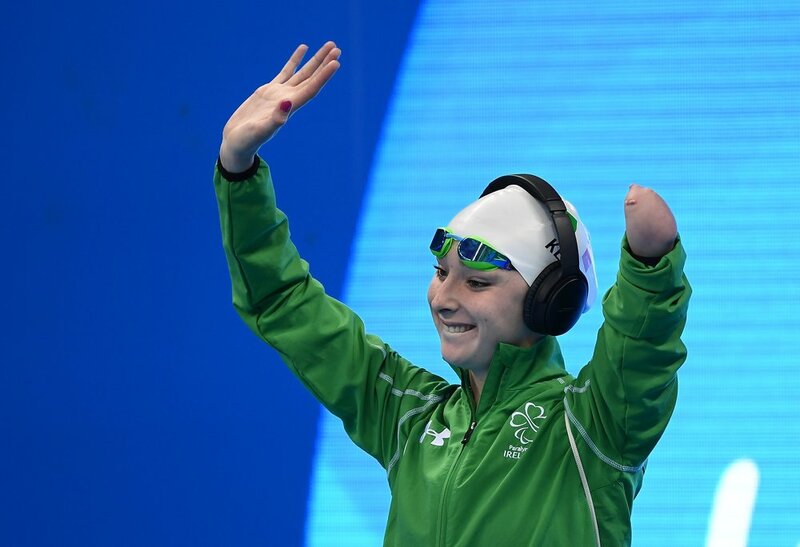 At the 2012 Paralympic Games in London, she made three finals and a 5th place finish in the 100m Butterfly before going on the next year (2013) to win her first major international medals when she claimed two bronze medals at the IPC World Championships in Montreal. 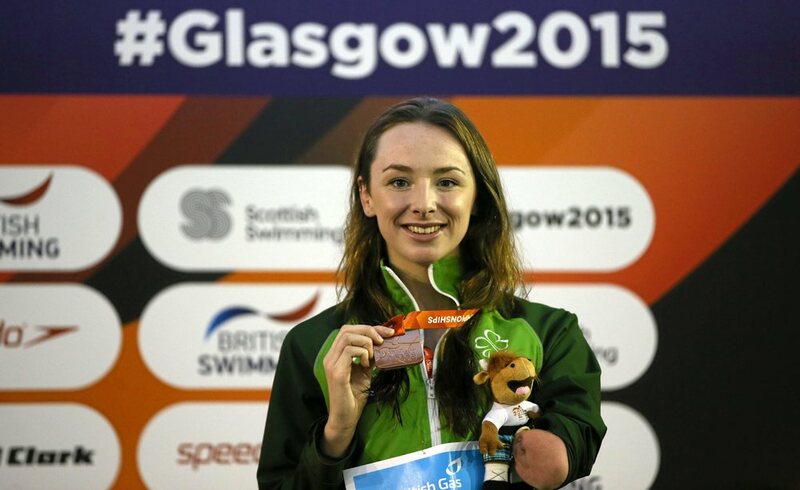 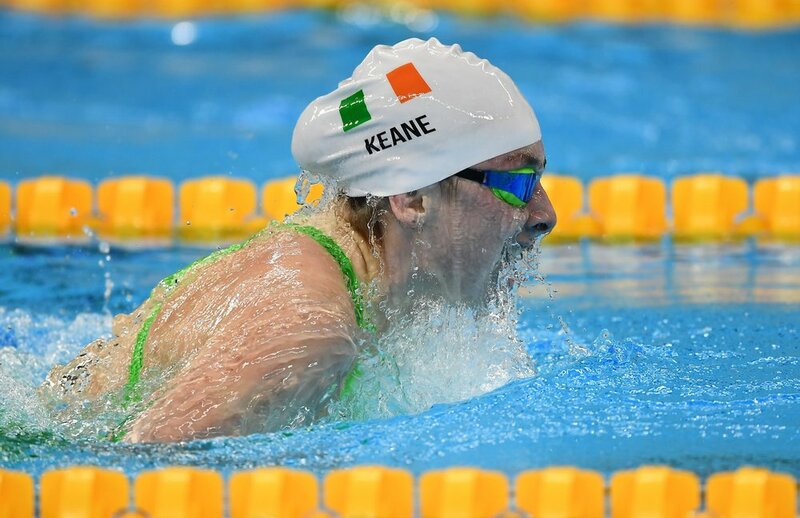 After completing her Leaving Cert, a few short weeks later she went on to make three fourth places finishes and swim two lifetime bests at the 2014 Para-Swimming European Championships in Eindhoven. 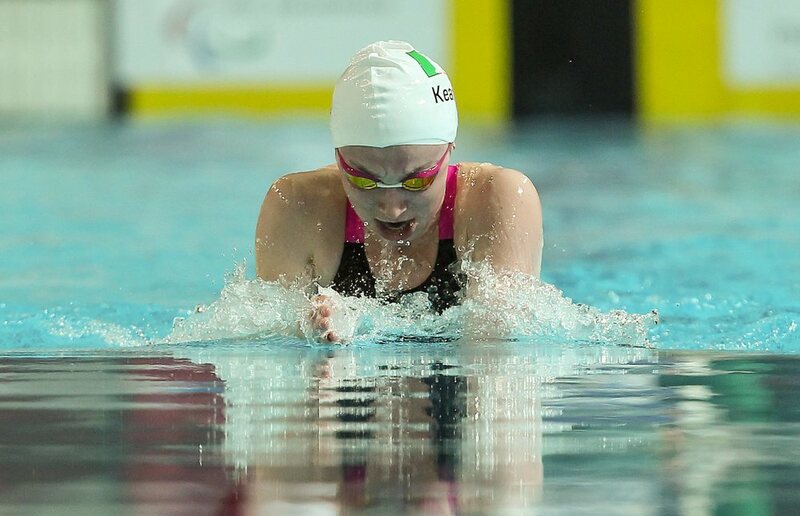 She secured another major medal when she won bronze in the 200m Individual Medley at the 2015 IPC World Swimming Championships in Glasgow and followed this up with two new PB times at the 2016 Para-Swimming Championships in Funchal. 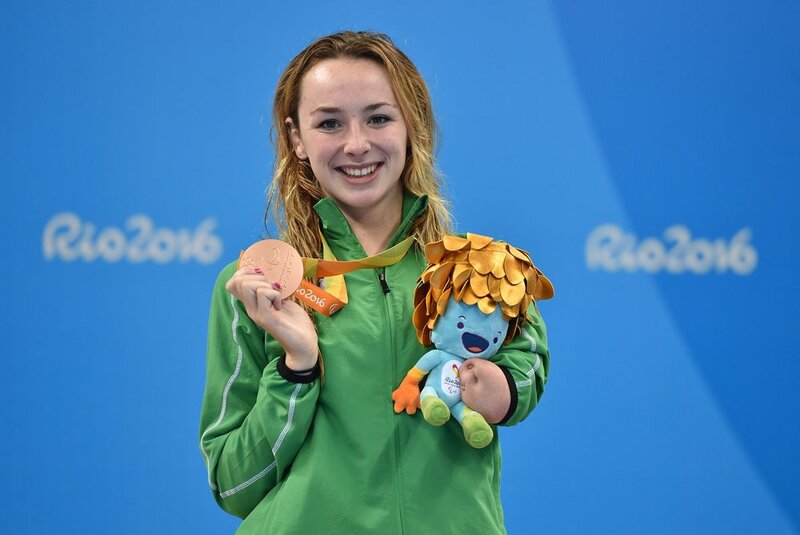 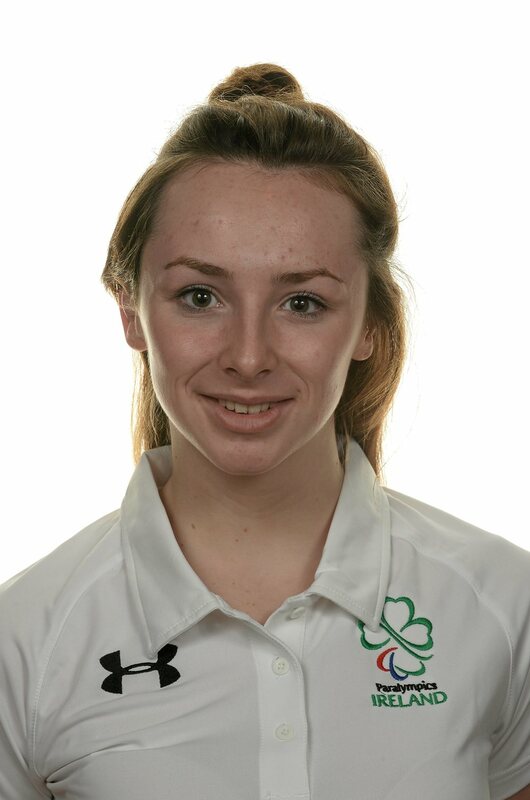 The talented swimmer, who is also a student of Culinary Entrepreneurship in DIT, will be hoping to build on the continuous improvement she has shown throughout her career at the Games in Rio, particularly in her favoured events: the 100m Breaststroke, 100m Butterfly and the 200m Individual Medley.